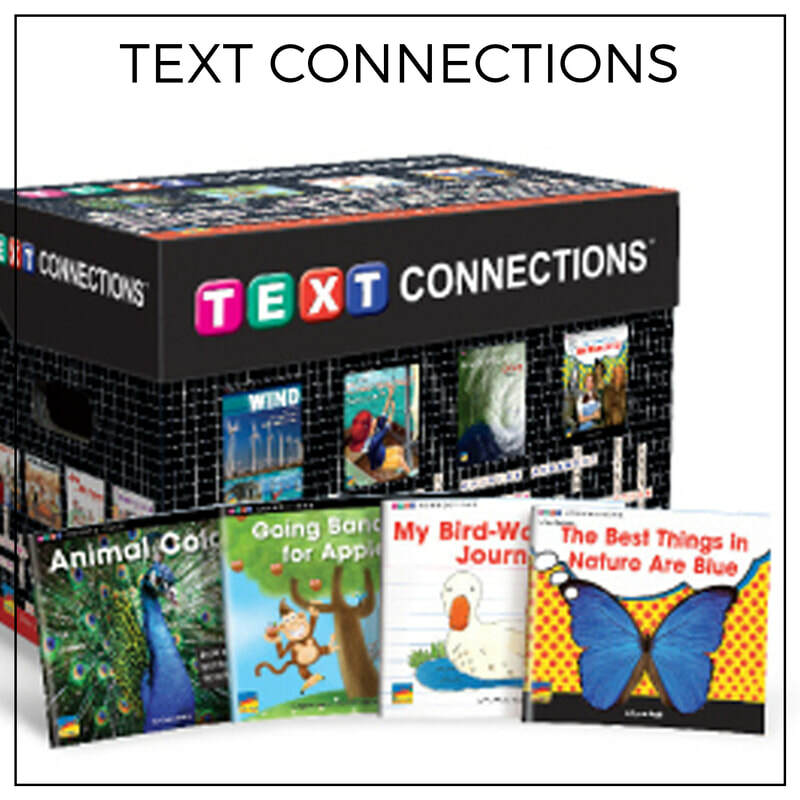 Our materials support the BIG FIVE OF READING: Comprehension, Phonics, Phonemic Awareness, Fluency and Vocabulary. 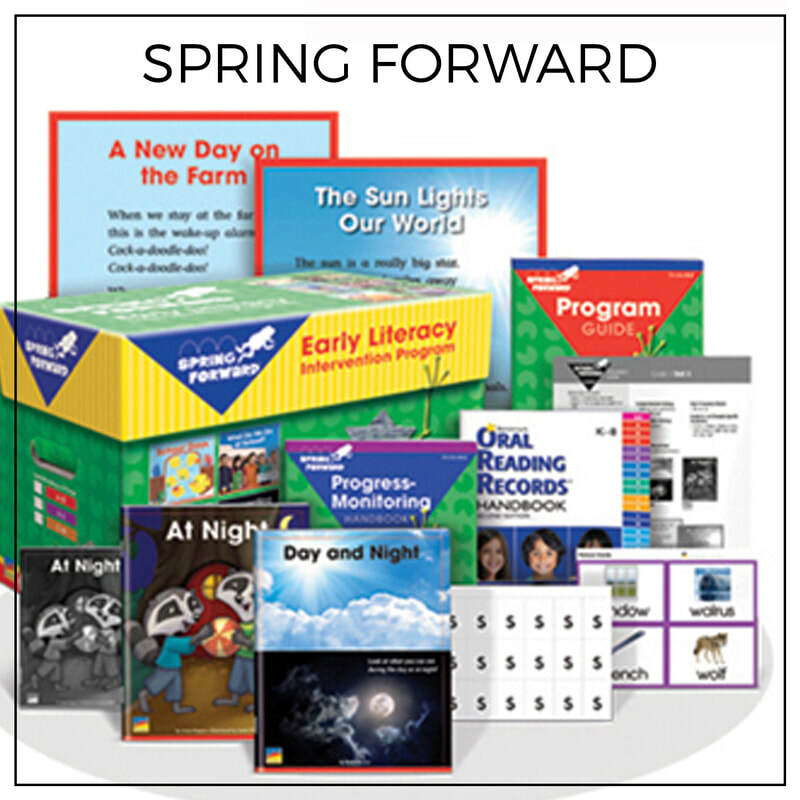 If you'd like assistance selecting "just right" materials for your school or district, please contact us. Strong CORE instruction delivered with fidelity is the hallmark of success and equity for all students. 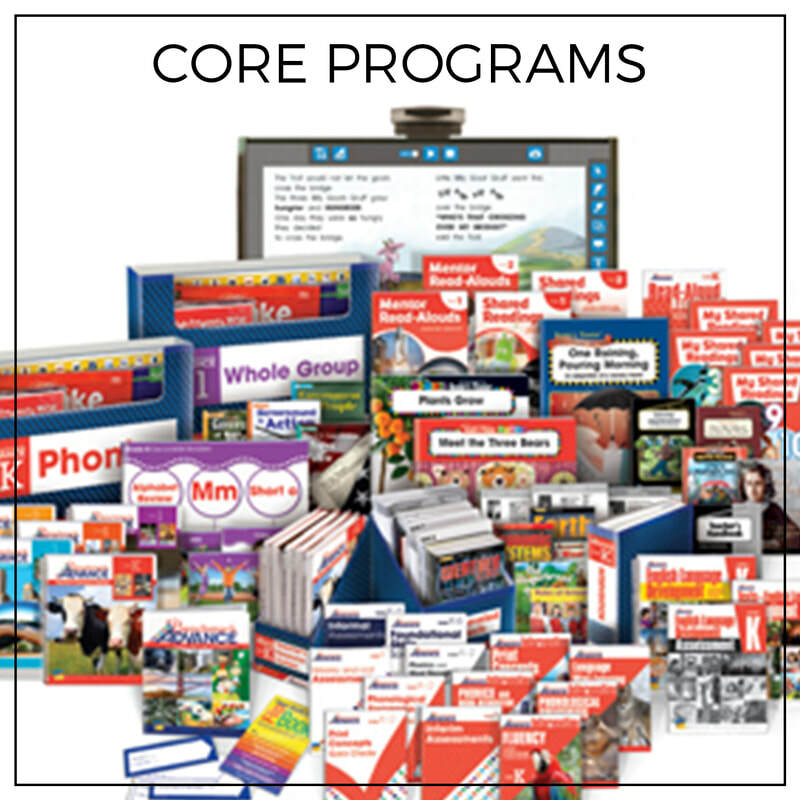 Core instruction includes general academic, behavioral and social-emotional instruction and support designed and differentiated for all students. 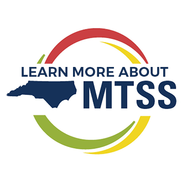 Core instruction should be defined through the lens of the MTSS components of environment, curriculum, instruction, and data evaluation. Click any product image below to learn more! For students who are identified as at risk, it may be necessary to provide supplemental or intensive support above and beyond core instruction. 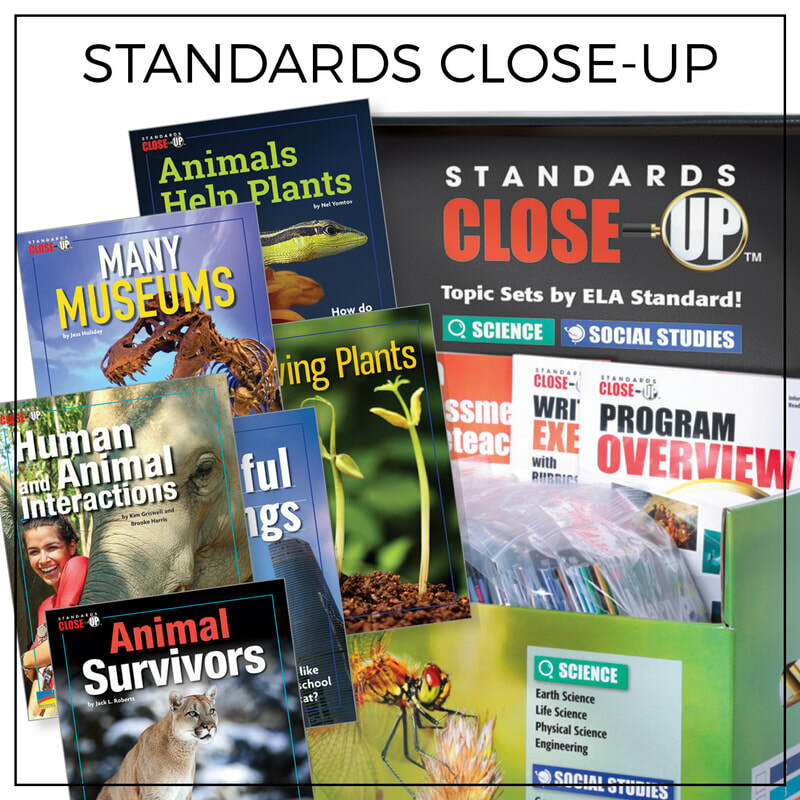 Standard Treatment Protocols are supports that are well specified and have been shown to work with with large numbers of students. 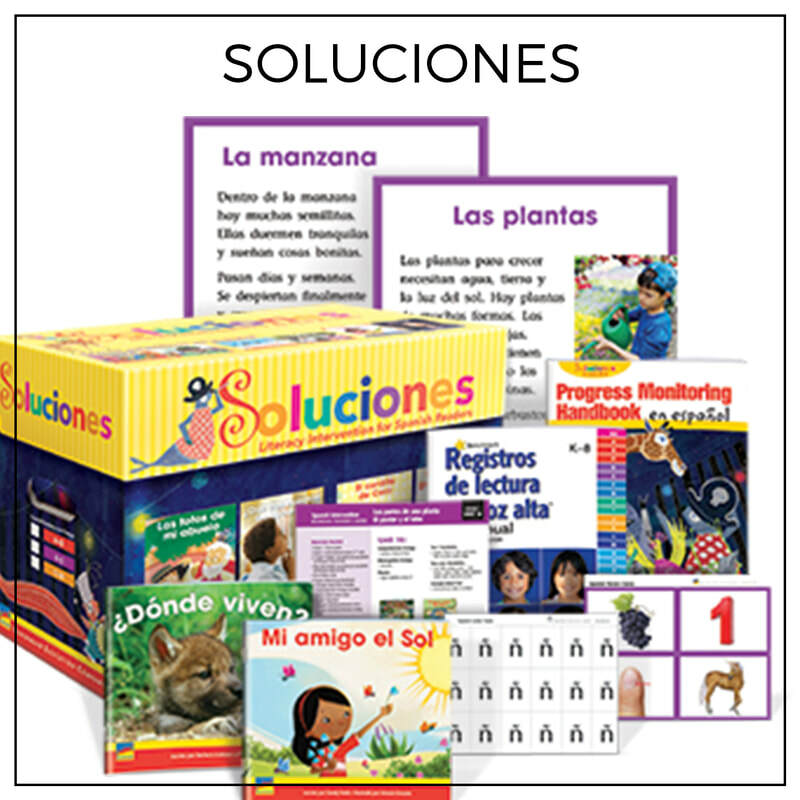 They are well defined procedures, materials and practices that allow quick access for students in need. The same practices are used for all students with similar academic, behavioral or social/emotional needs. 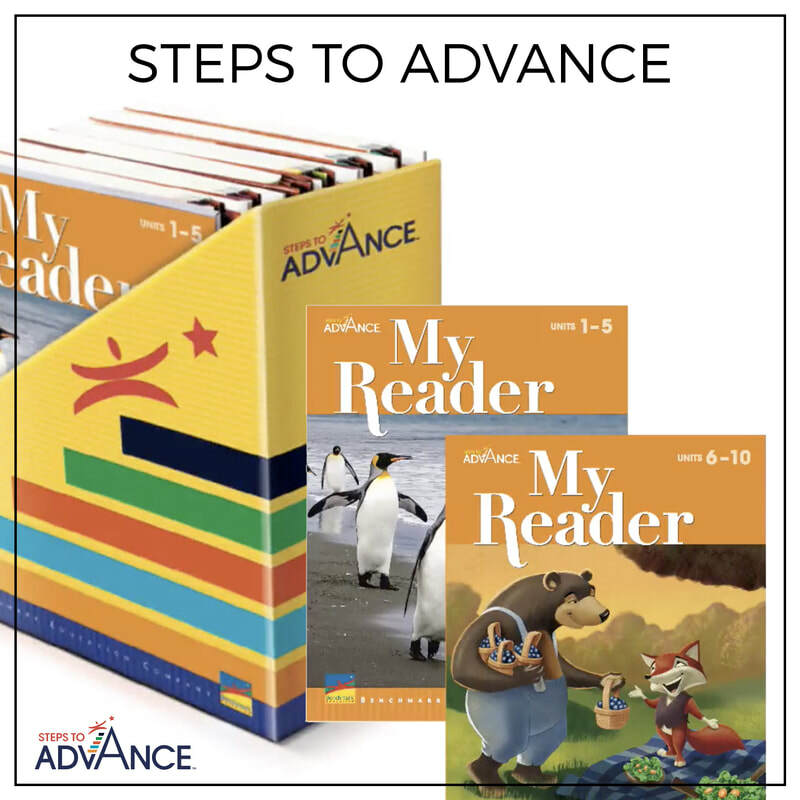 When we know what works for students who struggle with reading fluency, or a specific math concept, and these supports are set up and in place, we can quickly and efficiently provide the support and additional instruction needed. 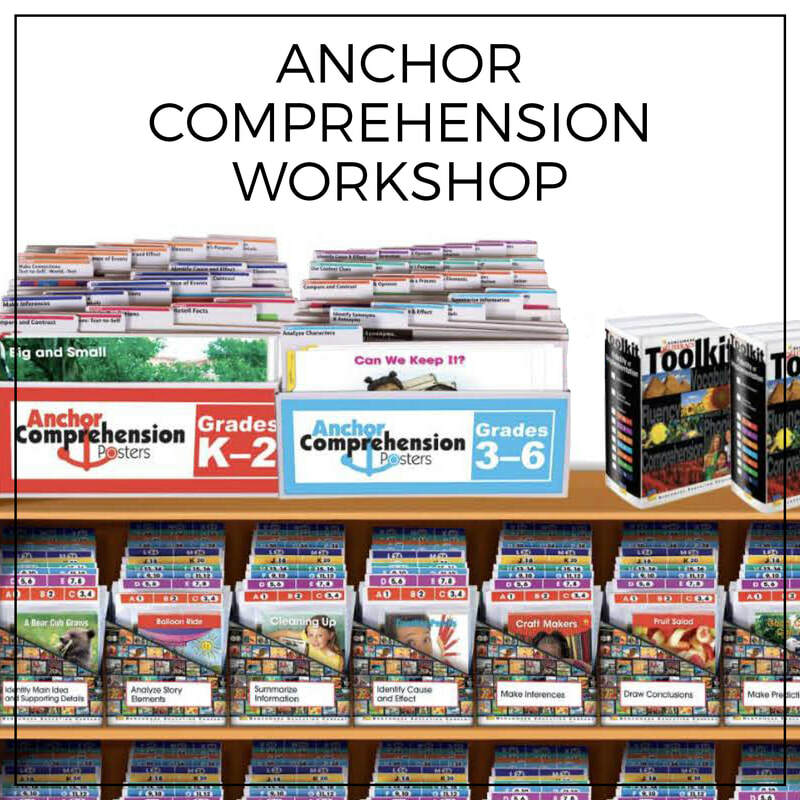 Comprehension is the complex cognitive process readers use to understand what they have read. 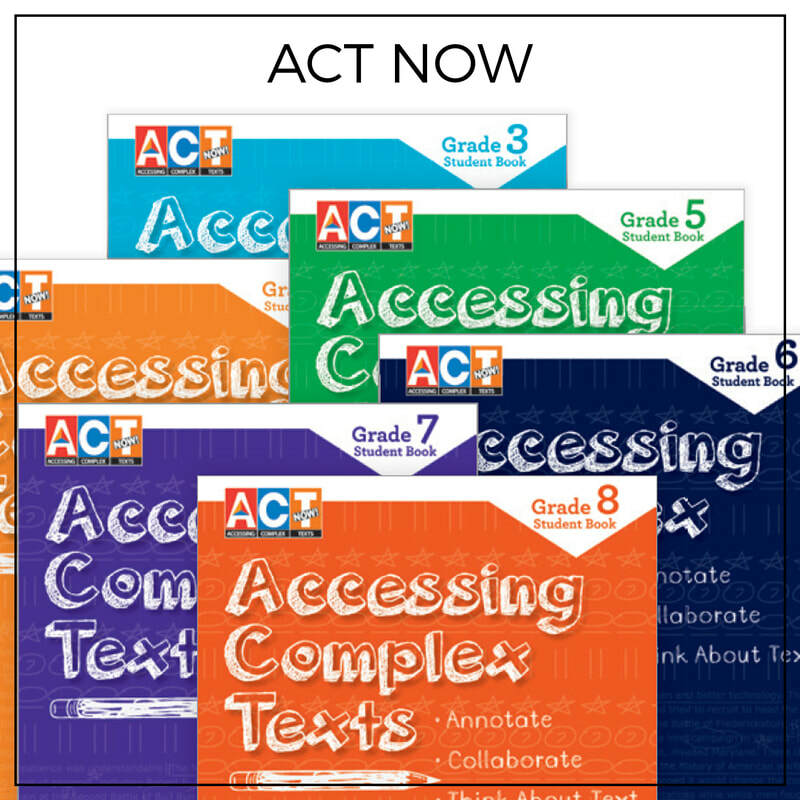 Vocabulary development and instruction play a critical role in comprehension. The use of Text-Evidence is of utmost importance. 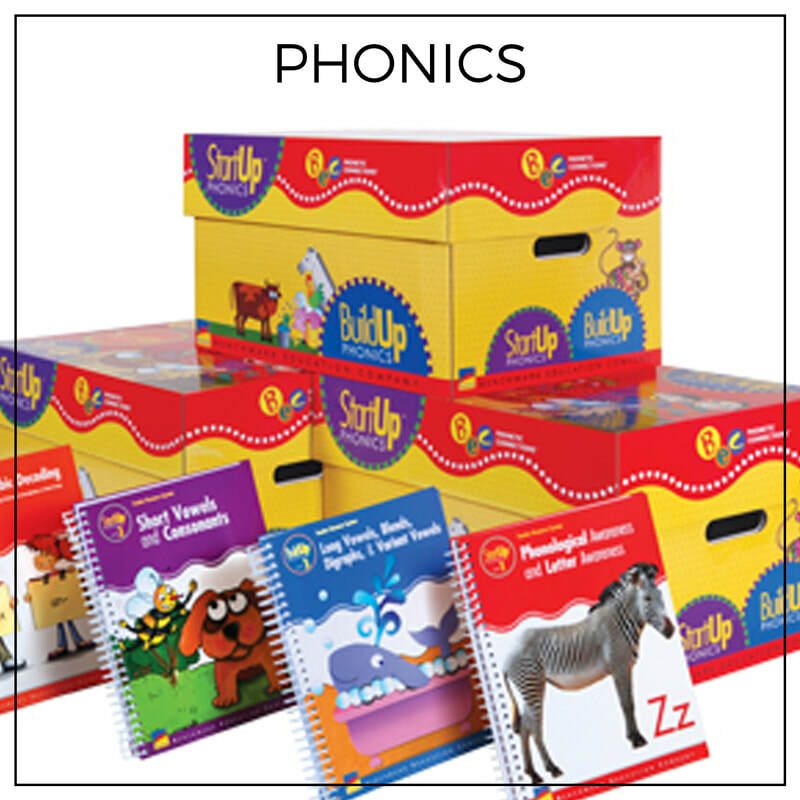 Phonics is the relationship between the letters (or letter combinations) in written language and the individual sounds in spoken language. 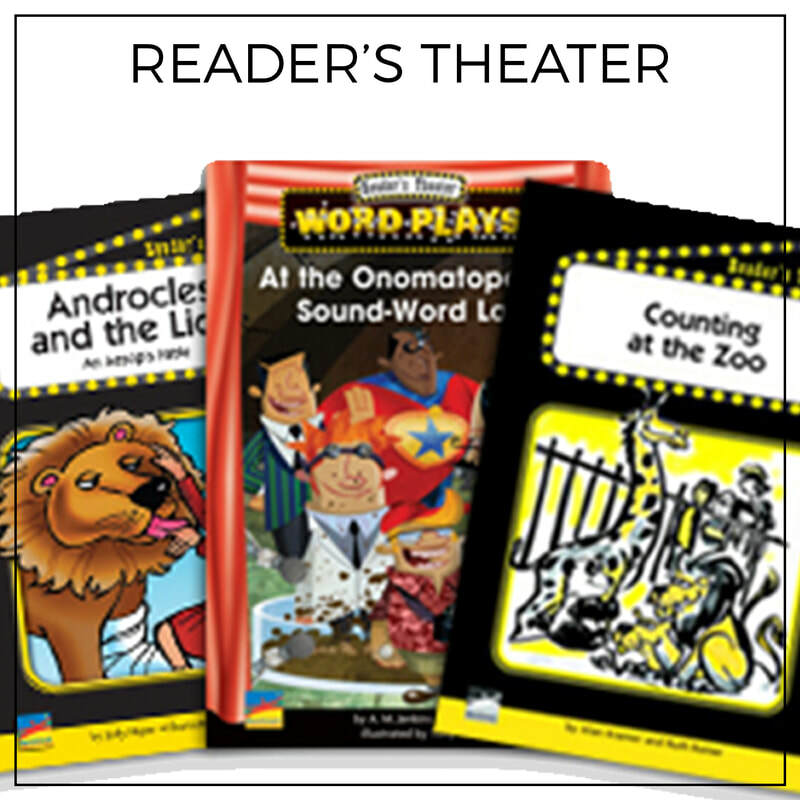 Phonics instruction teaches students how to use these relationships to read and spell words. Phonemes, the smallest units making up spoken language, combine to form syllables and words. Phonemic awareness refers to the student’s ability to focus on and manipulate these phonemes in spoken syllables and words. 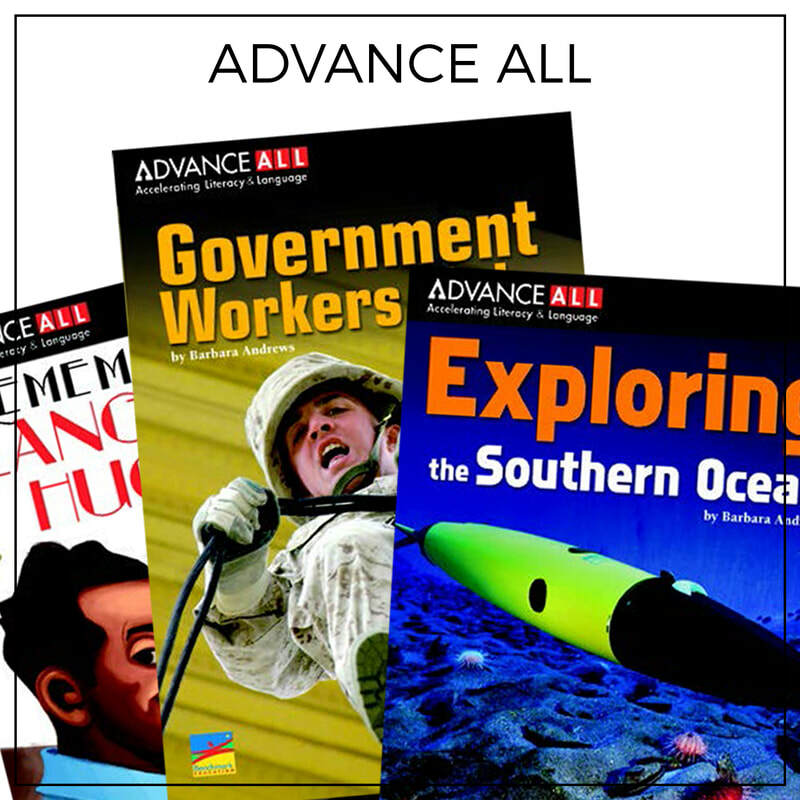 Fluent readers are able to read orally with appropriate speed, accuracy, and proper expression. Fluency is the ability to read as well as we speak and to make sense of the text without having to stop and decode each word. 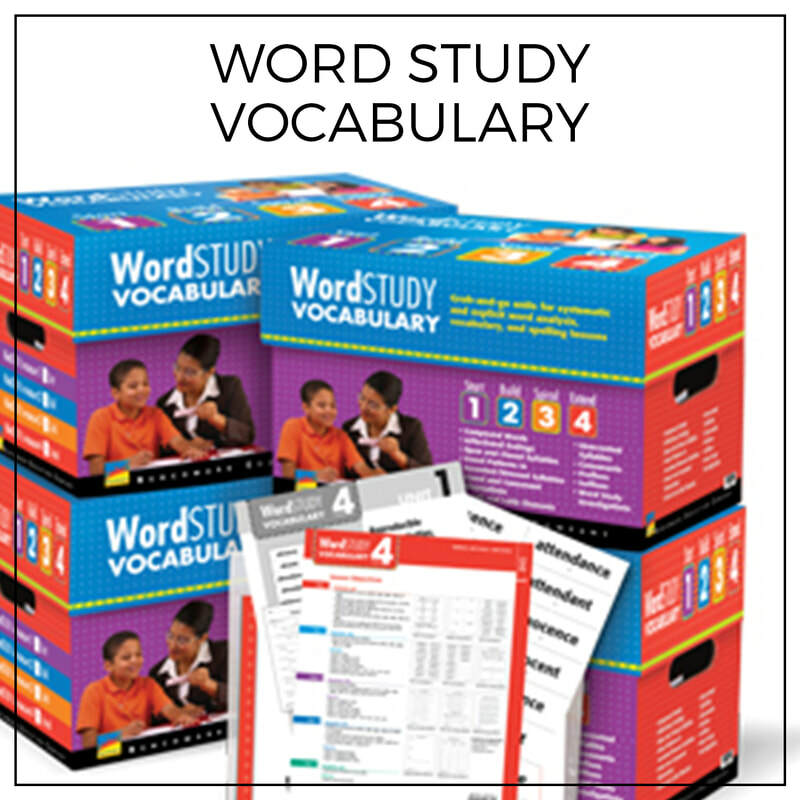 Vocabulary development is closely connected to comprehension. 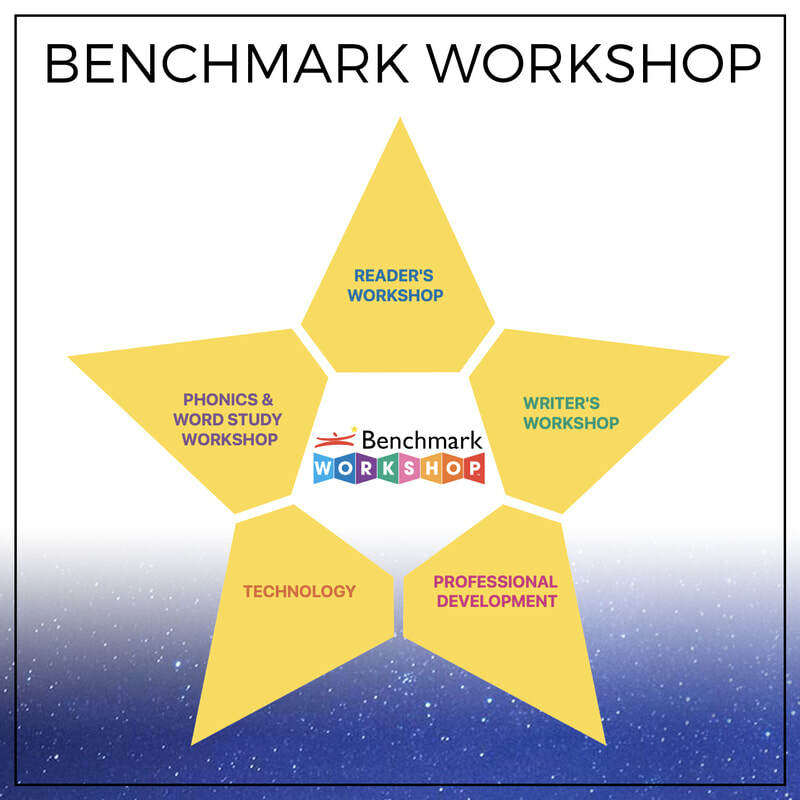 The larger the reader’s vocabulary (either oral or print), the easier it is to make sense of the text. 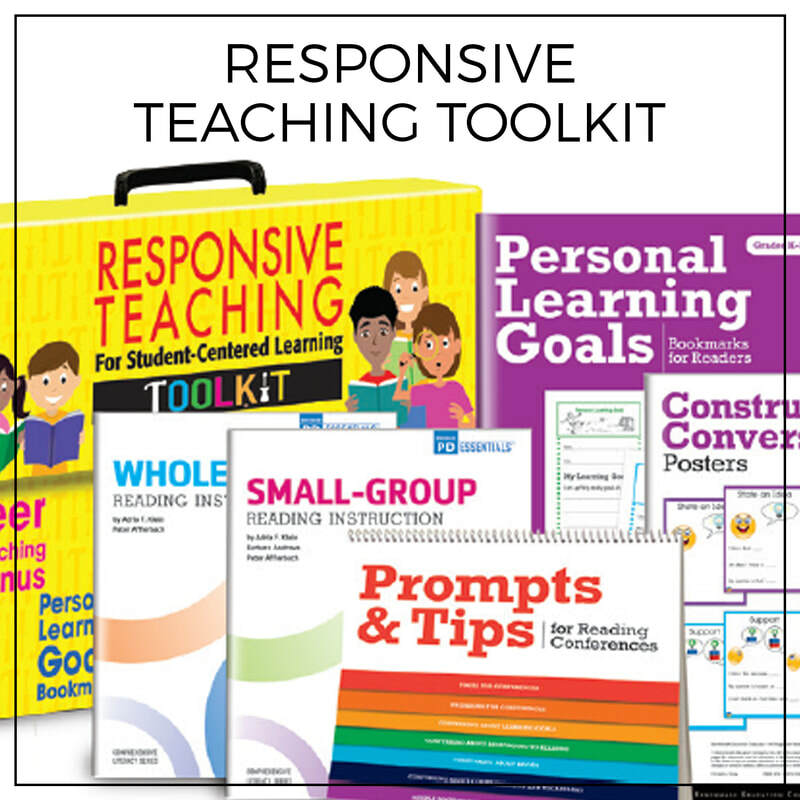 Students should be actively engaged in instruction that includes learning words before reading, repetition and multiple exposures, learning in rich contexts, incidental learning, and use of computer technology.